This is going to be an intimate post for my fellow Trendy Moms who just tucked their kids in bed and simply want a little time for themselves. Over the past few months I have become more outspoken, more mature, confident and more comfortable in my own skin. I am only now discovering who I am and who I want to be. The message I always try to convey to my readers is 'when you look good you feel good' and that has plenty to do with how you feel about yourself and the amount of comfort you have in being YOU. 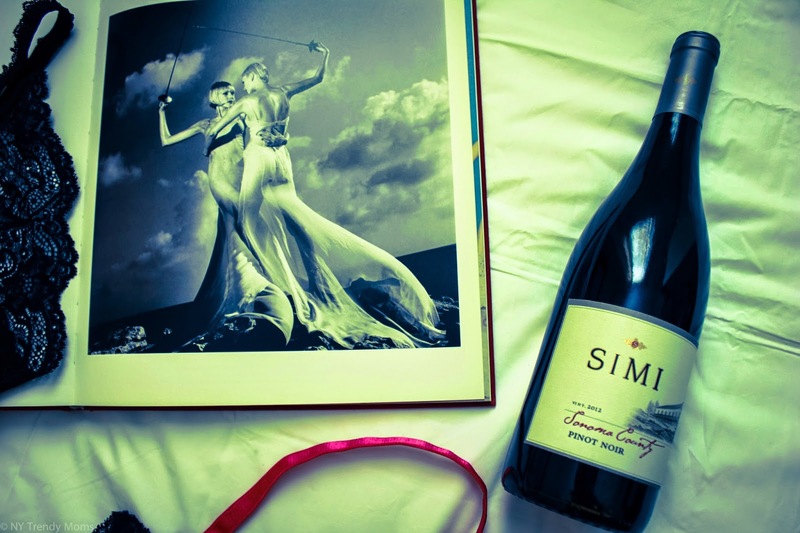 Of course scents, lances and a little wine helps too. 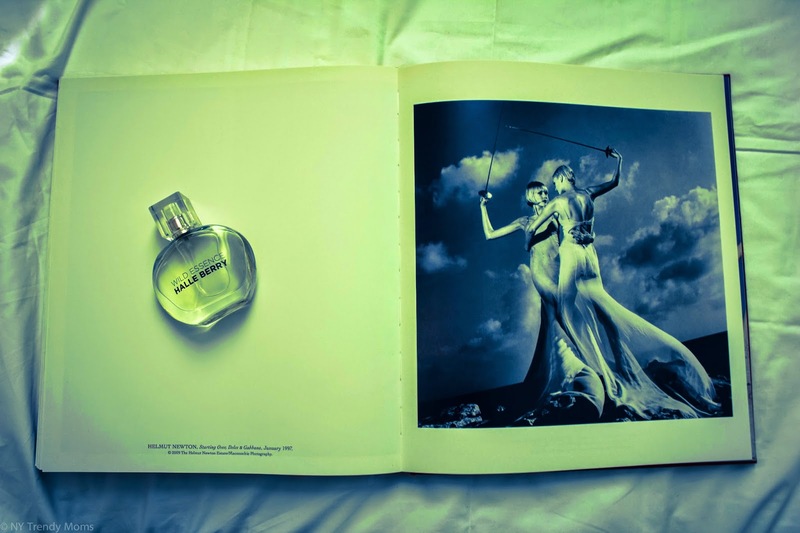 I know I'm not the only person who likes to wear perfume for bed! I actually got this habit from my sweet aunt, Yolanda. 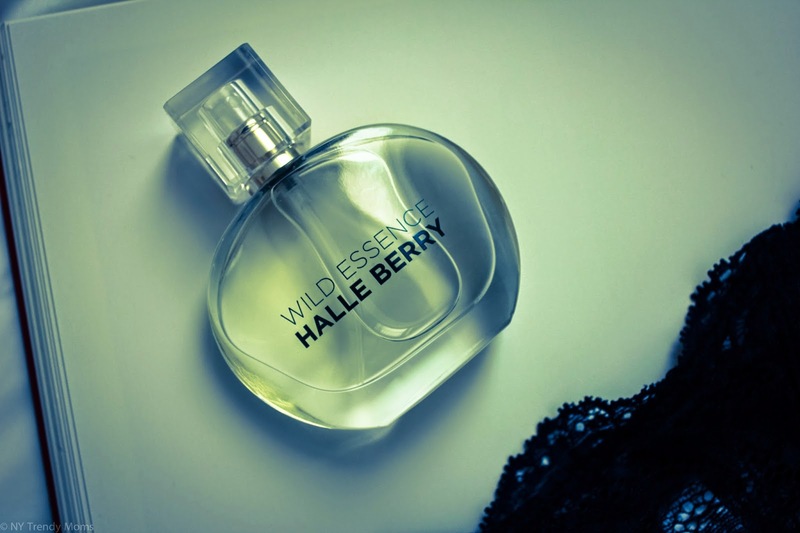 Lately I've been spritzing a little bit of Wild Essence by Halle Berry to my wrist after jumping out the shower. This fragrance has fresh citrus and floral notes that are very soothing to me and almost work as an aromatherapy. This bra and underwear is by ThirdLove, an inexpensive luxury brand focusing on the technology and design for women's underwear. ThirdLove is the first bra brand to offer half sizes so each woman can find the perfect fit in a bra. I've been wearing this Shoe Lover polish by Anise for almost two weeks. I've got so many questions about it on instagram and Facebook. I absolutely love this shade and texture of green for the nails during the holidays. 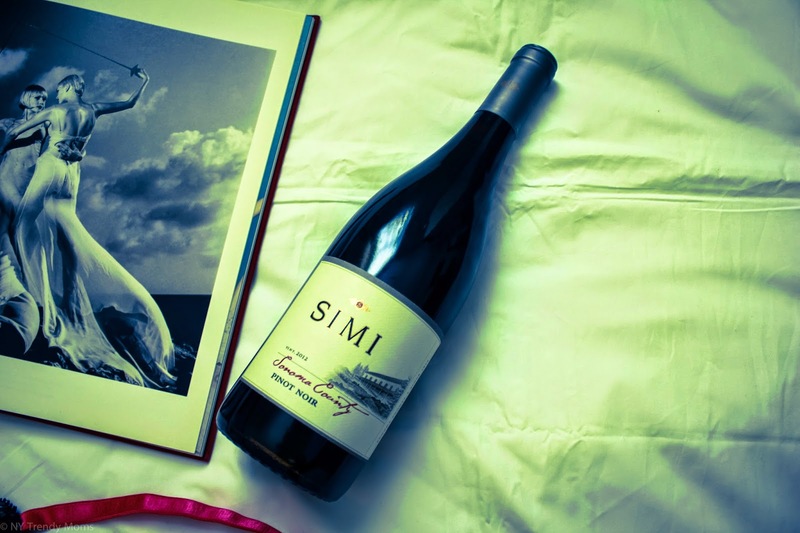 I just received this Pinot Noir bottle of wine by SIMI Sonoma County. I am thinking of sharing a delicious bbq sauce with you this week using this wine. Would you like that?